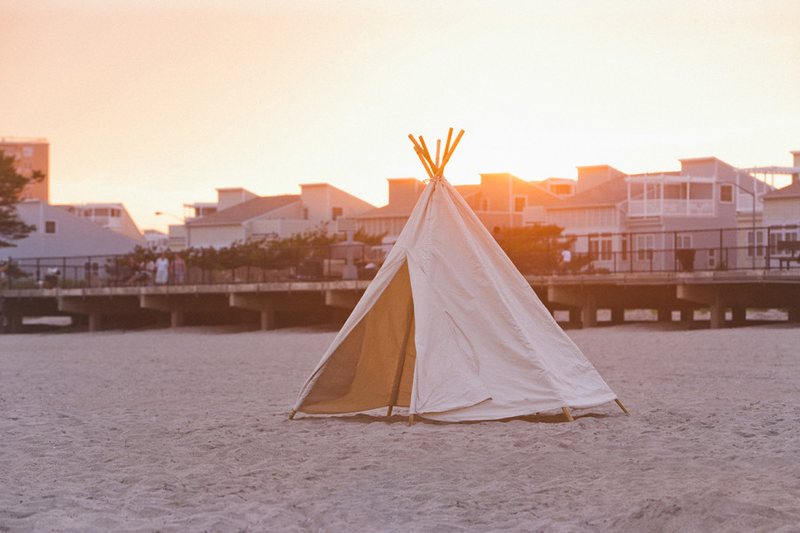 my first purchase when i ever have kids, is for sure going to be this awesome portable teepee. 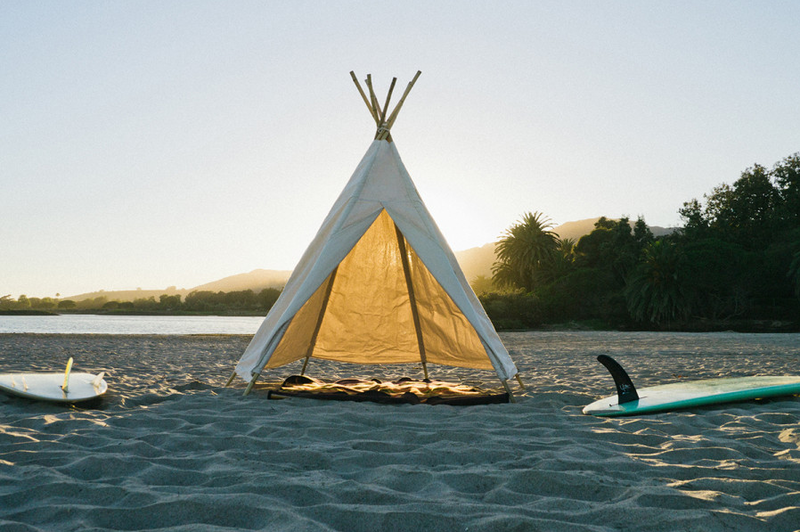 it’s a product collaboration between surfer blog indoek and the brand manager of deus ex machina, so obviously it’s the epitome of californian cool. 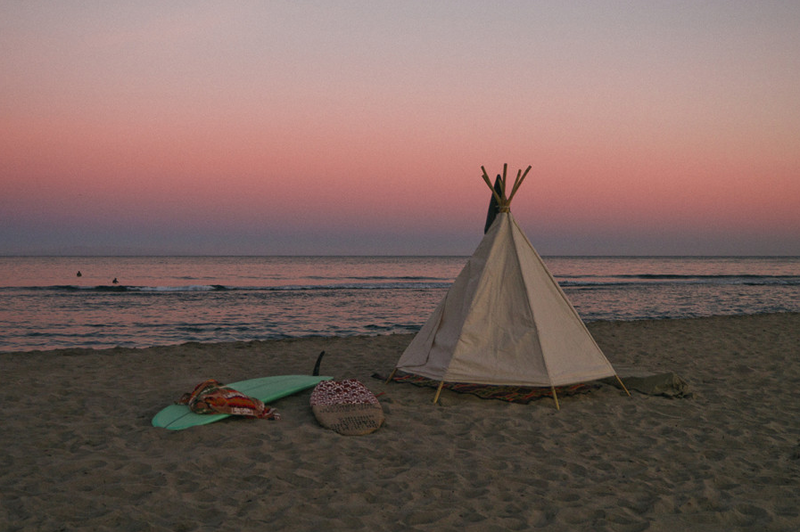 because i don’t go camping and i don’t surf, i might just have to conceive a child to justify buying this and then totally hanging out in it myself all day. or maybe i should take up paddle boarding. 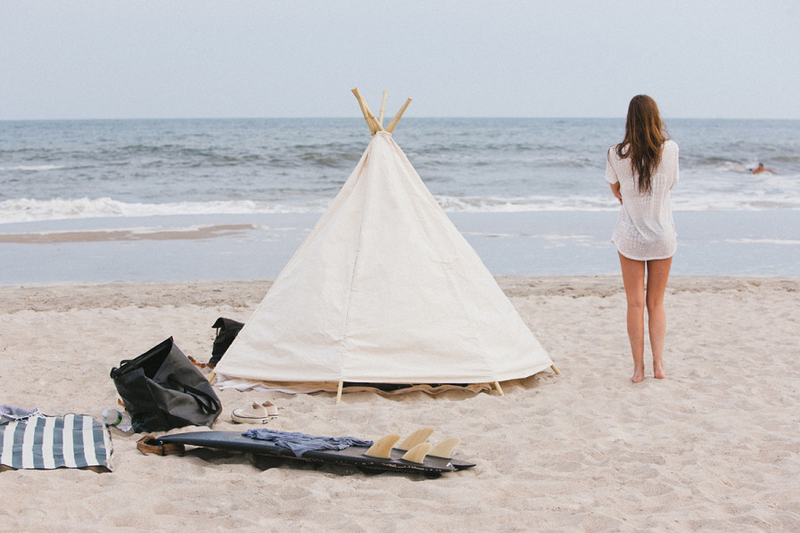 might be less of a life-changing reason for a teepee.